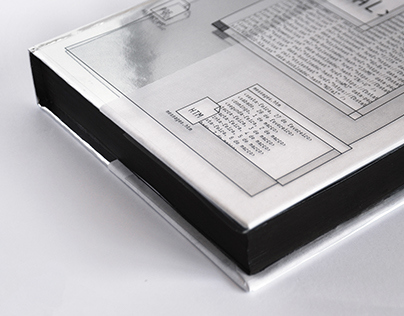 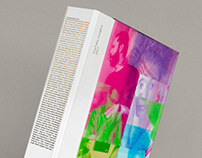 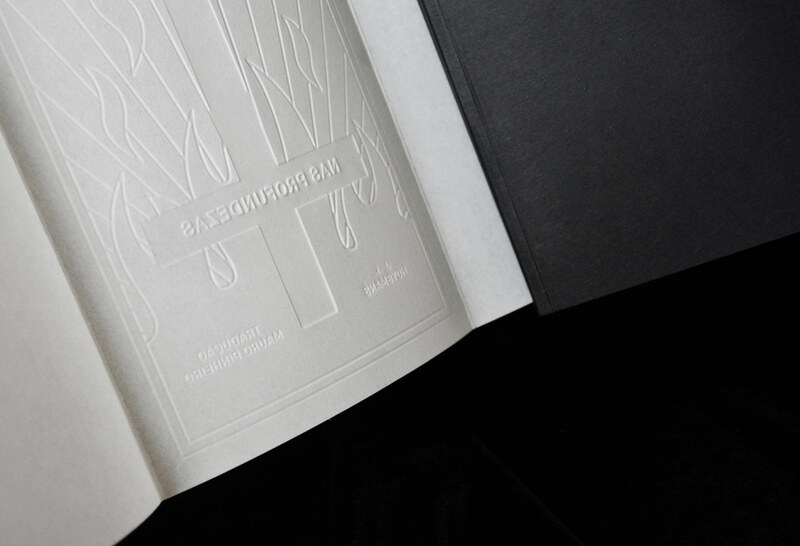 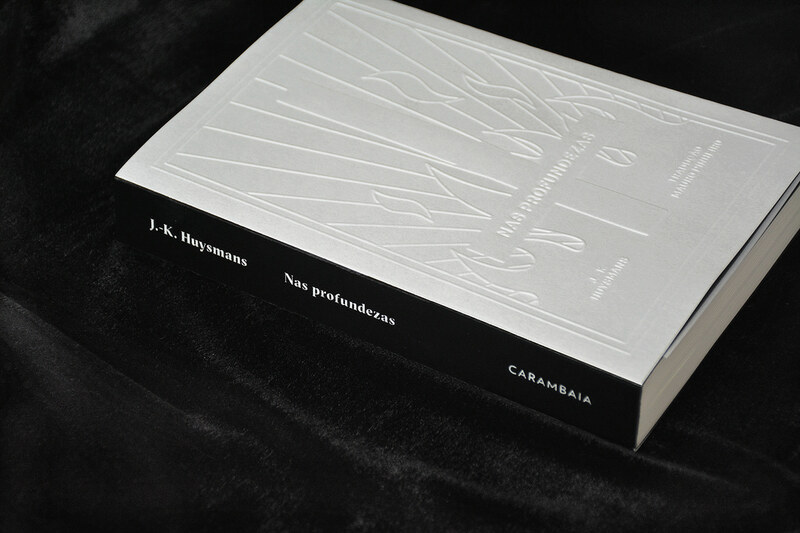 This book’s design brings references from the sacrilegious acts portrayed in the work of J.-K. Huysmans. 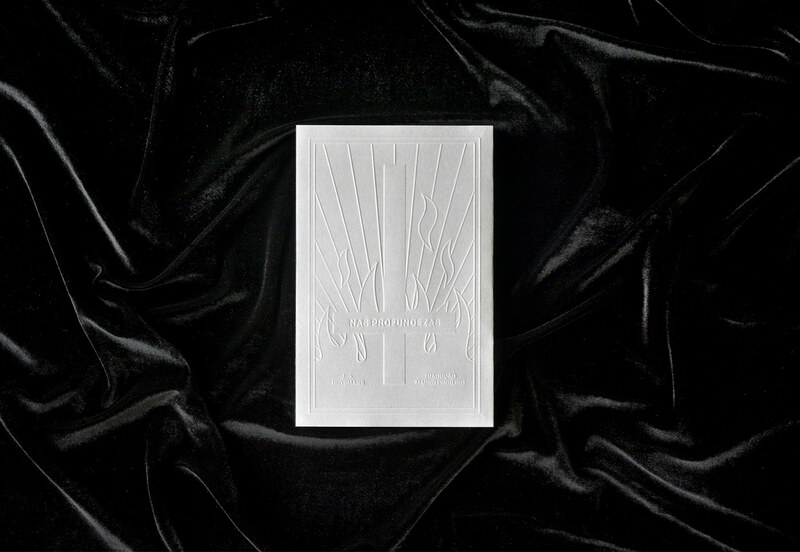 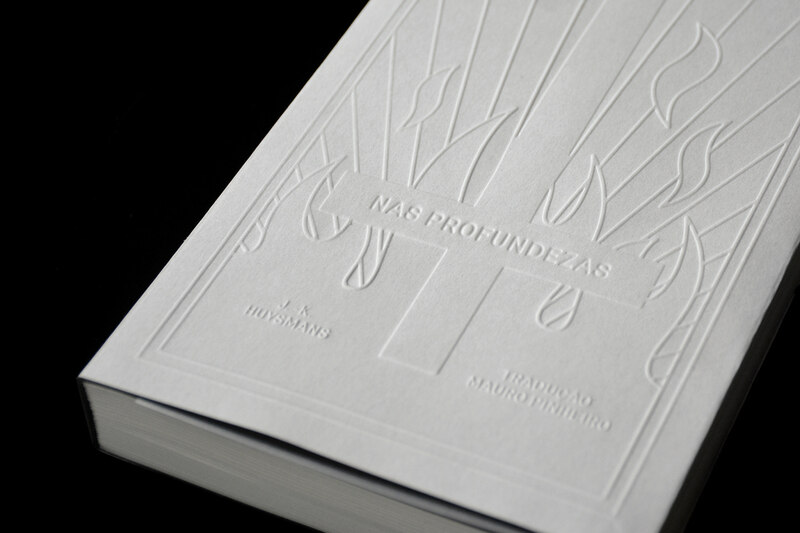 This edition's cover, made of embossed paper, alludes to the sacred host, which represents the body of Christ and is often profaned in the black Masses. 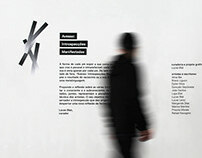 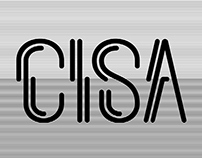 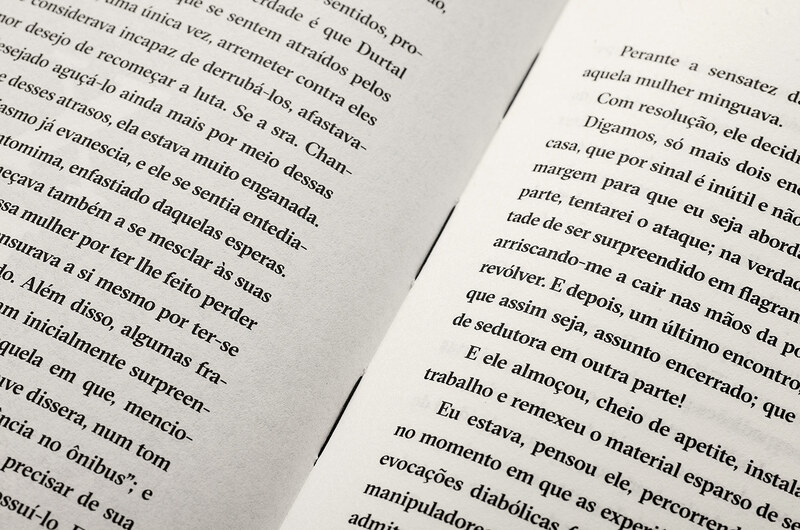 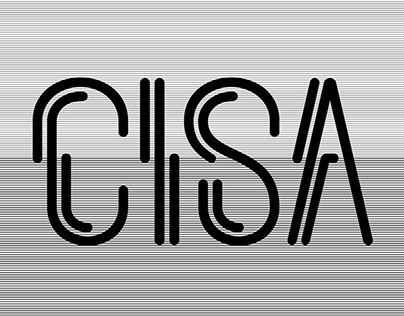 The typography used for the text (GT Sectra), with an aggressive and high contrasted design, evokes the obscurity of Satanism practiced in the undergrounds of the society. 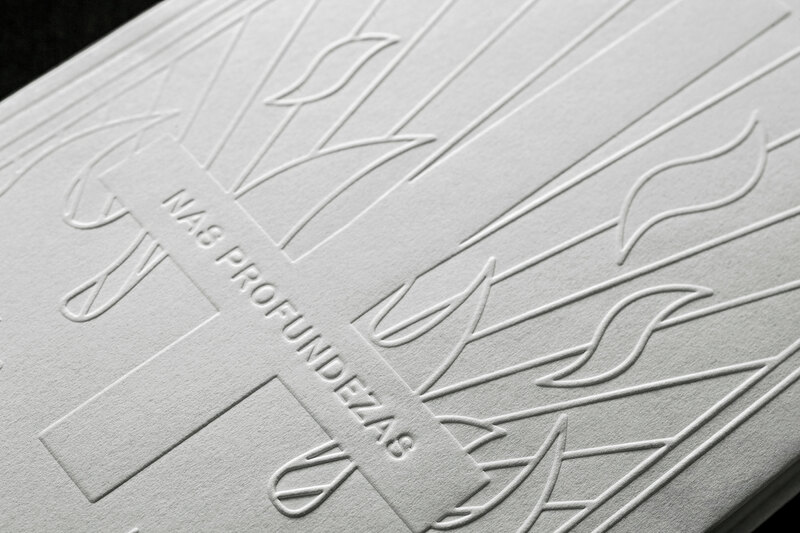 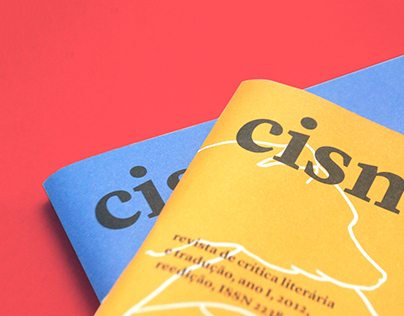 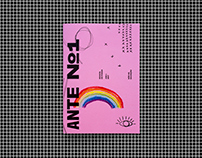 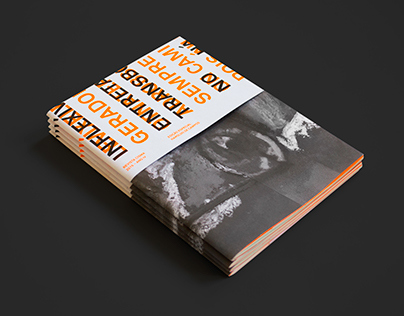 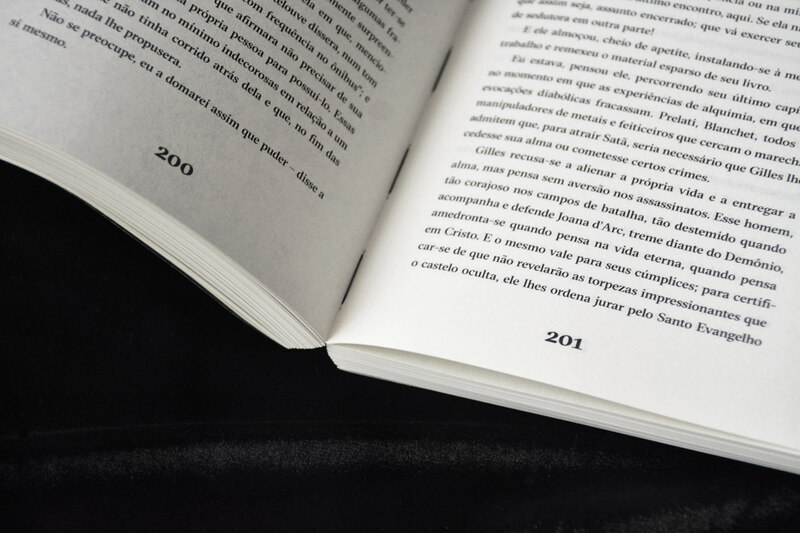 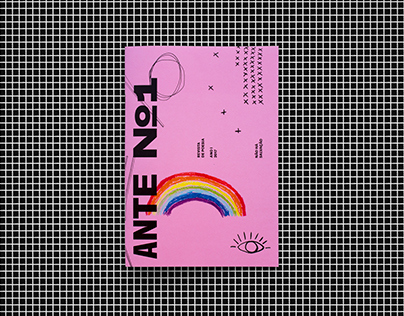 The book was composed with GT Sectra (text) and Gravur (cover) typefaces and printed on Pergamenata and Polen paper 90 g/m2 by Ipsis Printer, in 2018.